Staying in Beijing over the summer? Why not bring your child along to our exciting SPORTS CAMP?! The Camp is located in a top international training facility in SHUNYI (Beijing). 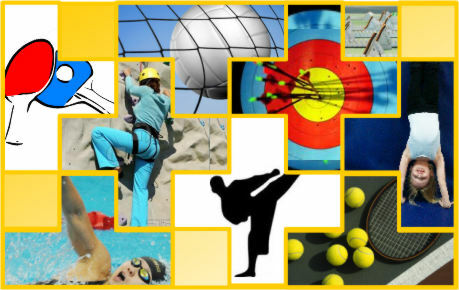 Under the supervision of our specialized coaching staff children will have the unique opportunity to try eleven AWESOME sports such as rock climbing, martial art, archery, fencing, swimming….and much much more. We have the option of full or half day. Our aim is to supply your child with a unique, exciting and FUN experience.